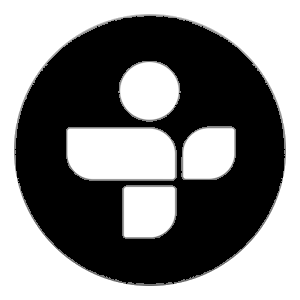 1:49:37 "P Stands for Paddy" by Fergus from Green St.
Get our free app. 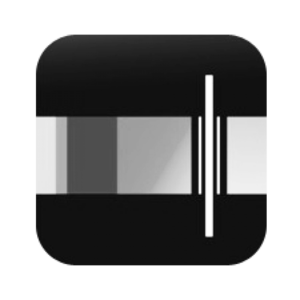 Go to the iTunes or Amazon store to download the app for free. You'll be able to listen to every episode of the Irish & Celtic Music Podcast, not just the latest 300. That's all that Apple Podcasts will allow. The app will give you access to every show. 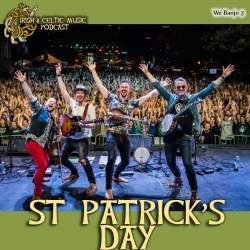 You can join my band Kilted Kings at The Hangout in Gulf Shores, Alabama on Sunday, March 17th for St. Patrick's Day. Go to KiltedKings.com for details. Subscribe to my Pub Songs Podcast. I'm sharing 11 St Patrick's Day facts in a couple weeks. But you can listen right now and hear some great Celtic Heroes & Musical Legends from the past show. If you don't have an Irish & Celtic Music Podcast t-shirt, what are you waiting for? Get one in our store. Have you seen our new bumper sticker? It was beautifully designed by Miranda Nelson Designs. You can buy it in our store. But from now until March 21, you will get a free bumper sticker to go along with your per episode pledge of the Irish & Celtic Music Podcast. Just sign up as a patron. Big corporations want to force feed you Music. Even though Celtic music is a niche market, There are big labels who want to tell you what music is good. With this podcast, you decide. Not a corporation. Not a billionaire. You! The Irish & Celtic Music Podcast is listener-supported. I make this show free and let you, the listener, support the podcast through your kind patronage on Patreon. You can make a per episode pledge and cap how much you want to spend each month supporting this podcast. Your generosity funds the creation, promotion and production of the show. Best of all, you get episodes before regular listeners, discounts on merch, and when we hit a milestone, you get extra special episodes. I want to thank our Celtic Legends: Shawn Cali, Bryan Brake, Annie Lorkowski, Kevin Long, Hank Woodward, Rian P Kegerreis, robert michael kane, Theresa Sullivan, Hunter Melville, Scott Benson, Carol Baril, Lynda MacNeil, Nancie Barnett, Tiffany Knight, Marianne Ludwig. These amazing people pledge at least $25 per month to support the podcast. Bill Hayes emailed: "Hi Mark, I just became a patron and I just wanted to drop you a line and say thank you for alll the great music you play. I wanted you to know how much this podcast means to me, I’ve always wanted to explore my Celtic heritage and I always loved the music of my ancestors. Thanks for sharing all the independent artists that make this music!" Brian McReynolds emailed: "I have been listening to your podcast since late 2005. I love the variety of music and love listening to the podcasts. For Christmas I got some Bluetooth headphones and have been listening to the podcast while watching college football bowl games. It has been rather fun watching the action on the field with such great music on instead of listening to the commentary." John Helminski emailed: "Hi Marc, Thanks for your great podcast. Is there one specific show dedicated to Celtic harp music?" Catherine Koehler emailed a reply to my reply: "How providential that you responded tonight...the very night that i was writing YOU, lol. 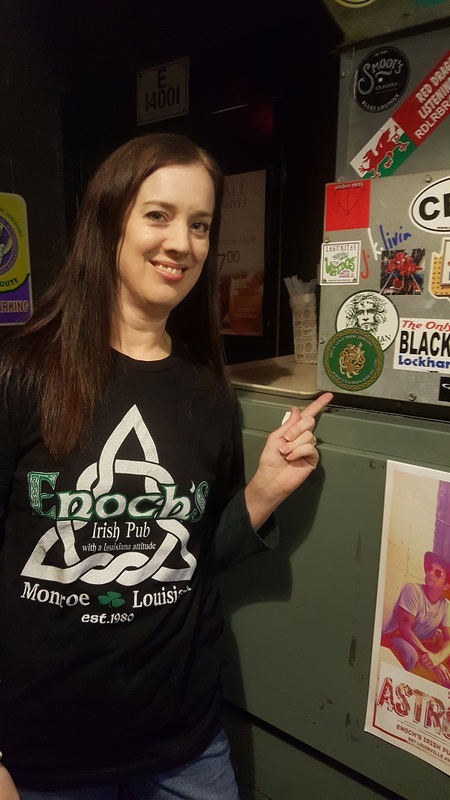 I was at the best pub in Louisiana this weekend, Enoch's Irish Pub and Grill of Monroe, LA, and made sure the podcast was well represented. I'm sending along a few pics of the podcast sticker that was ceremoniosly placed by Enoch's wonderful daughter Molly . In her words " we're placing it down low so everyone can see it!" Fyi...it is in front of everyone who stands in line for the rest room!! No billboard ever had a better placement!"